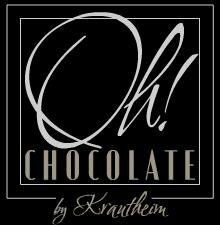 Three generations of the Krautheim family have been creating artisan chocolates in Seattle since 1985. Oh! Chocolate has become a Seattle family tradition as generations of customers return for their chocolate for every day and commemorative celebrations. Oh! is proud of their history of producing hand-crafted chocolates in flavors and tastes that support both tradition as well as cutting edge culinary flavors. 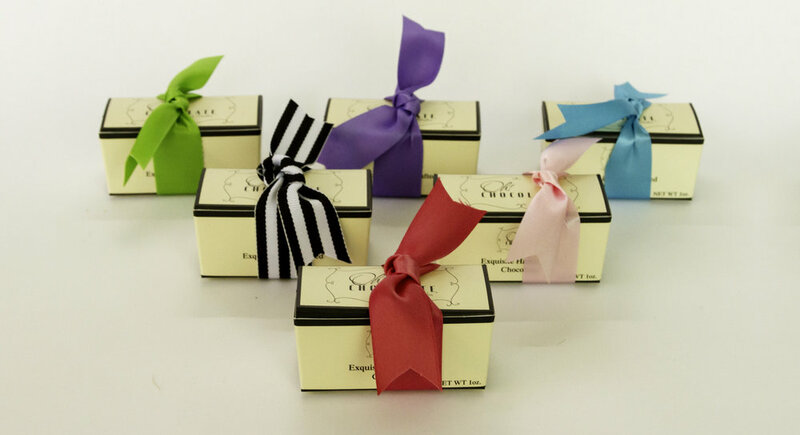 This season, share your love with a gorgeous selection of boutique Truffles, nested inside an exclusive Oh! Chocolate statement box and wrapped in fresh Spring green satin ribbon. Featuring decadent chocolate truffles, rich and sweet, the Spring statement box is a perfect indulgence and romantic gift. Limited edition, available exclusively online. FOR A LIMITED TIME ONLY - PASTEL CREAM TRUFFLES! Orange, lemon, key lime and raspberry in store now! make a statement with luxury gift boxes! LUXURY GIFTS FOR SPECIAL OCCASIONS! Delicious handmade chocolates for every celebration. For those who want to know more about their favorite indulgence, Oh! Chocolate hosts chocolate classes at our Mercer Island chocolate shop.